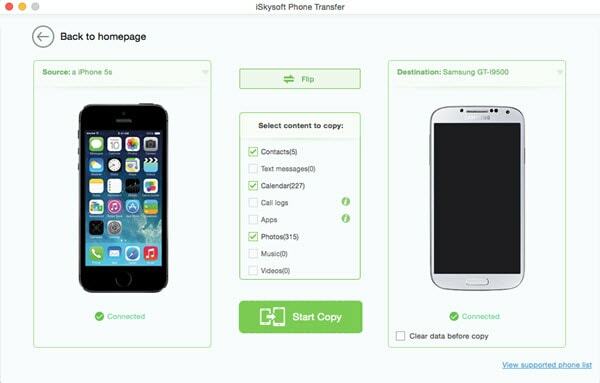 iSkysoft Phone Transfer is an easy-to-use solution to transfer music, photos, video, sms text messages, contacts, call history, calendar and apps between iOS (iOS 12 supported), Android (Android 8.0 supported), BlackBerry and Symbian OS in just 1 click. 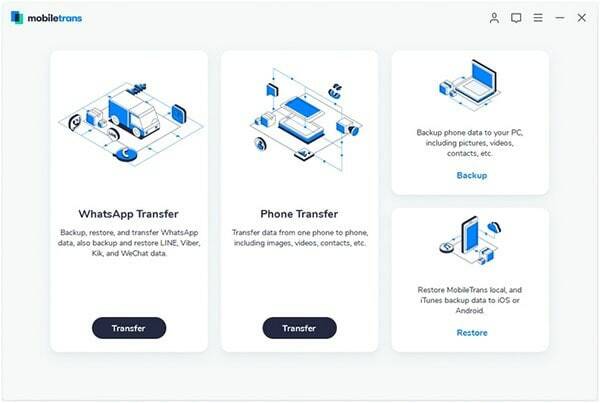 No matter you switch to a new phone or upgrade phones, this mobile transfer tool can safely transfer your phone data 100% the same as your original data. It can works on the latest macOS High Sierra 10.14.
iSkysoft Phone Transfer is not just a phone to phone transfer tool, but also a backup tool that allows you to backup phone data to your computer safe and secured. You can backup your iPhone, iPad, iPod Touch, Android, WinPhone,and other more devices easily in just simply clicks. And with the help of this software, you can restore the data whenever you want. 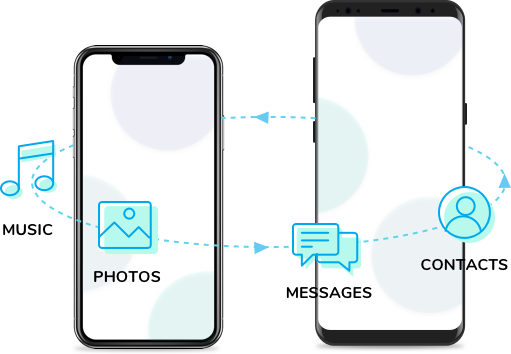 Easily transfer multiple backup data to your phone in one click, ensuring you to get access to your data without limitation. 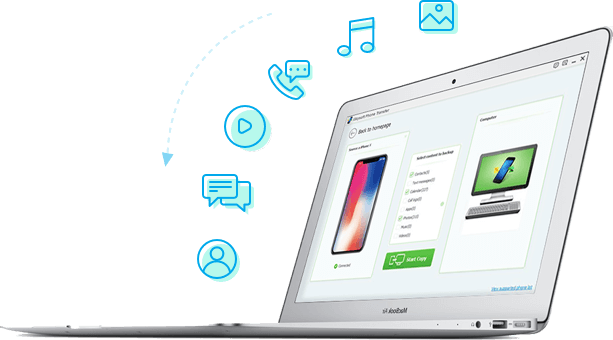 iSkysoft Phone Transfer help you restore data from iTunes, iCloud, BlackBerry, OneDrive and Phone Transfer backups. 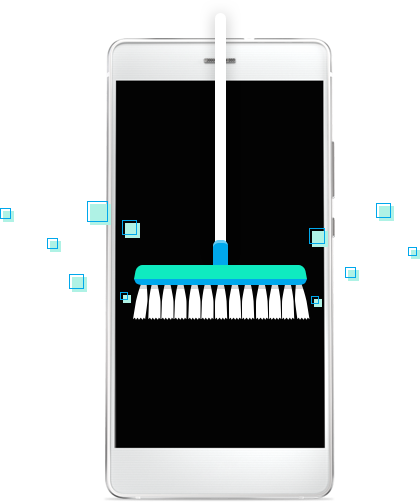 When you want to get your data back, iSkysoft Phone Transfer helps you easily transfer the backups to your devices. When you want to sell your phone, you must concern about the phone data containing your private information. 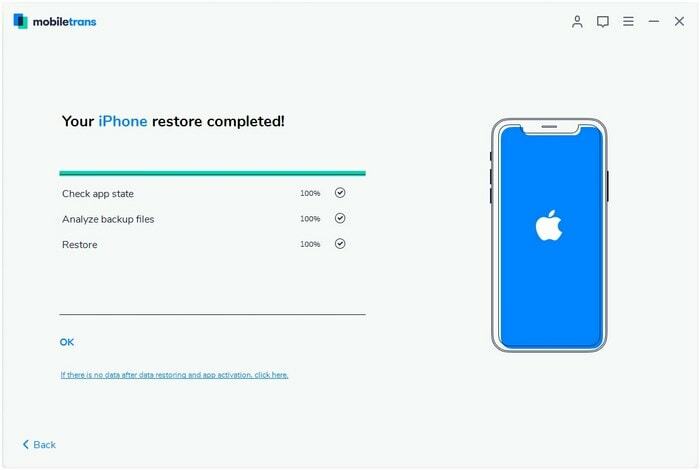 Try to delete the phone data or factory reset? It will not be able to remove all the data. 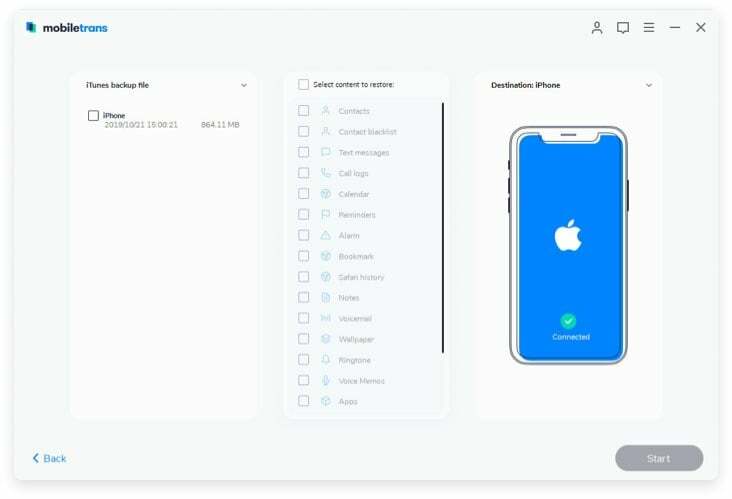 With this phone to phone transfer for Mac, you can permanently clear up all data from your phone, not just the existing data but also the deleted data. This powerful phone transfer for Mac (macOS 10.14 included) is specially designed for transferring contents between mobile phones running iOS, Android and Nokia Symbian OS. 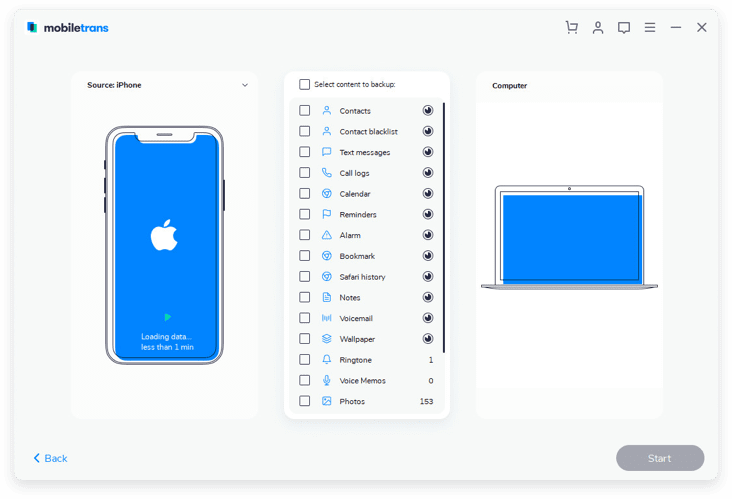 It is fully compatible with iOS 12 and Android 8.0.